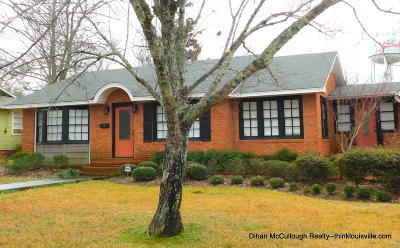 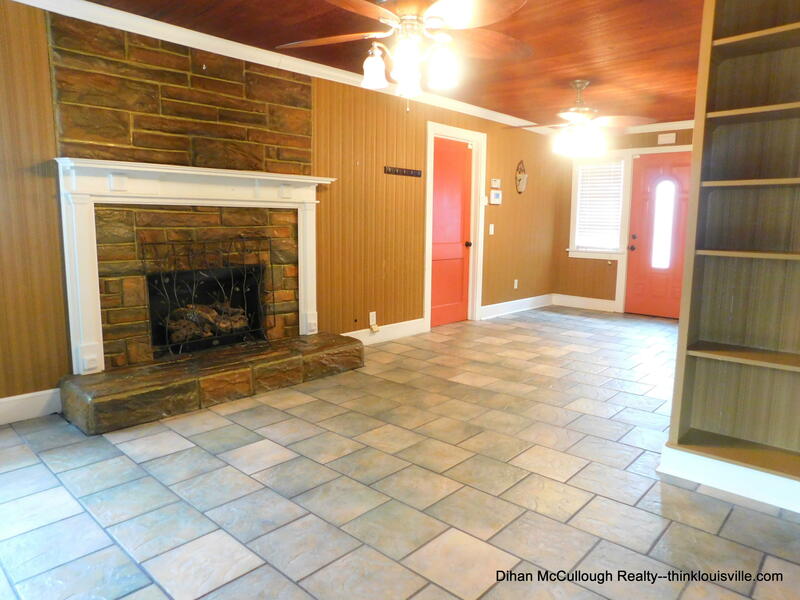 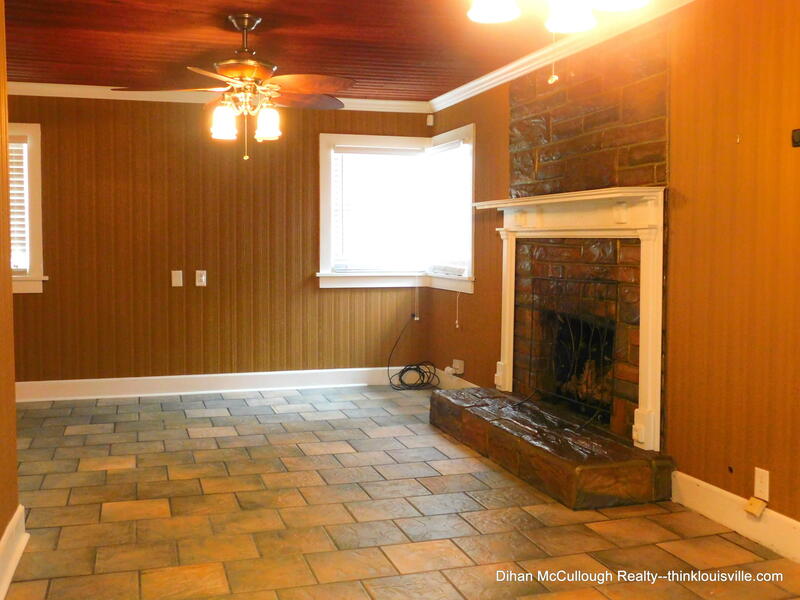 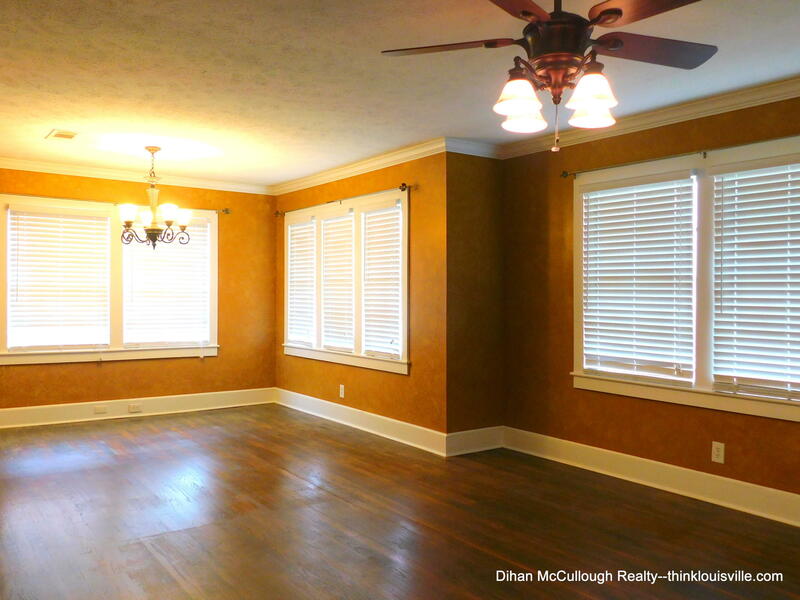 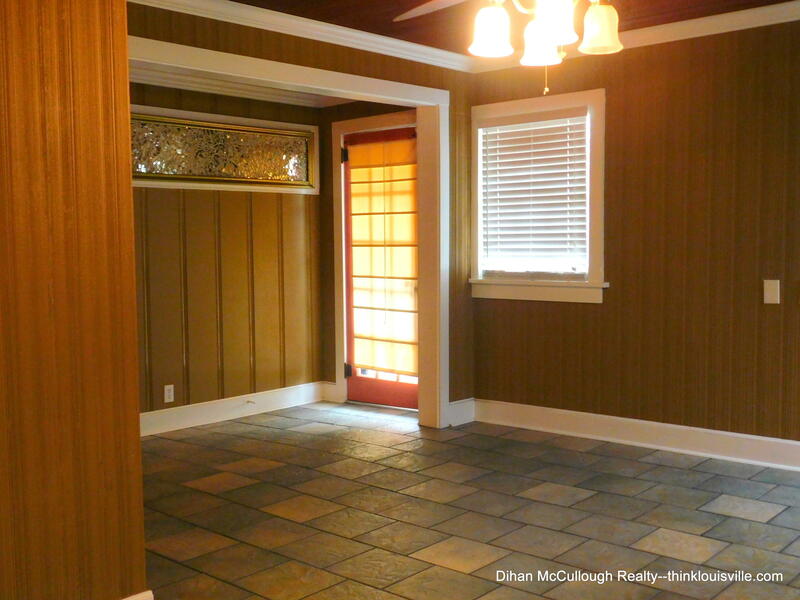 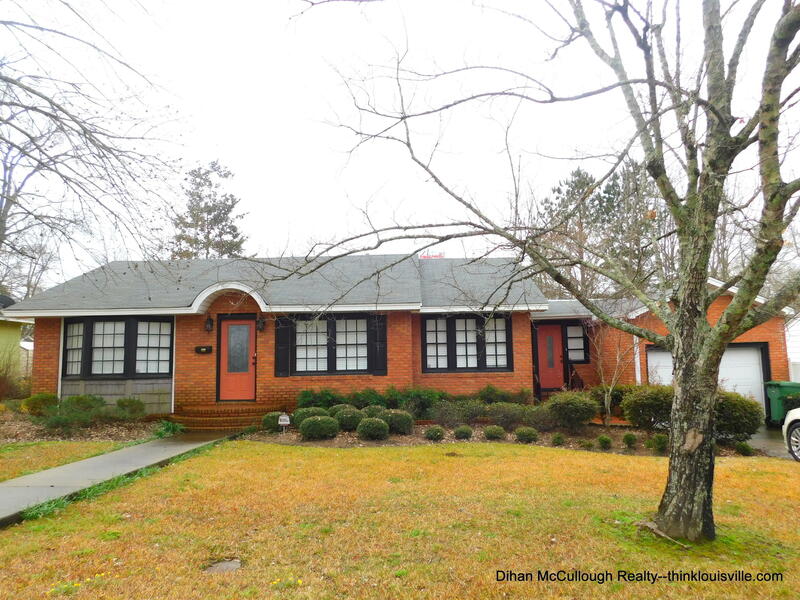 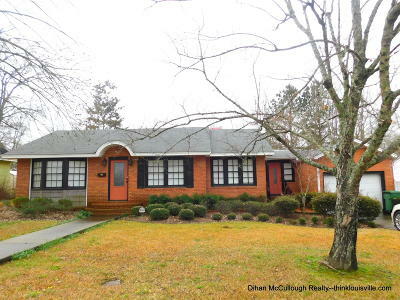 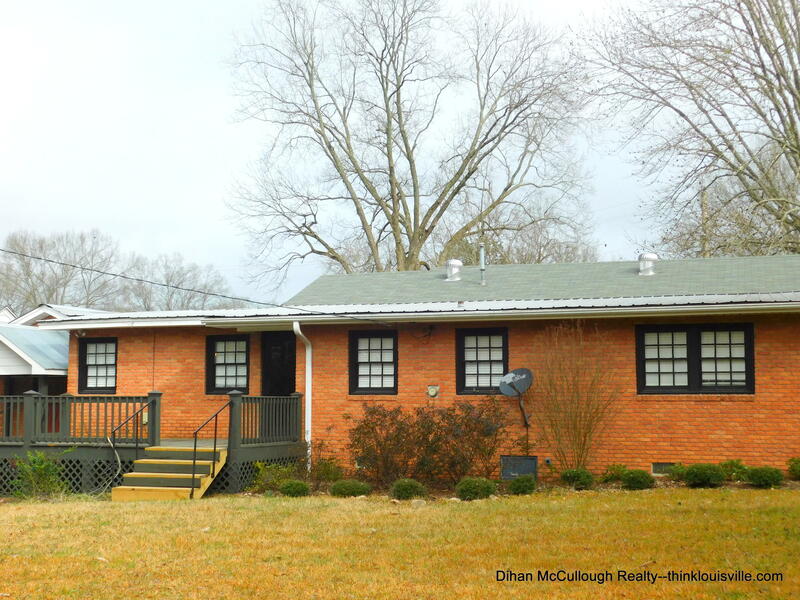 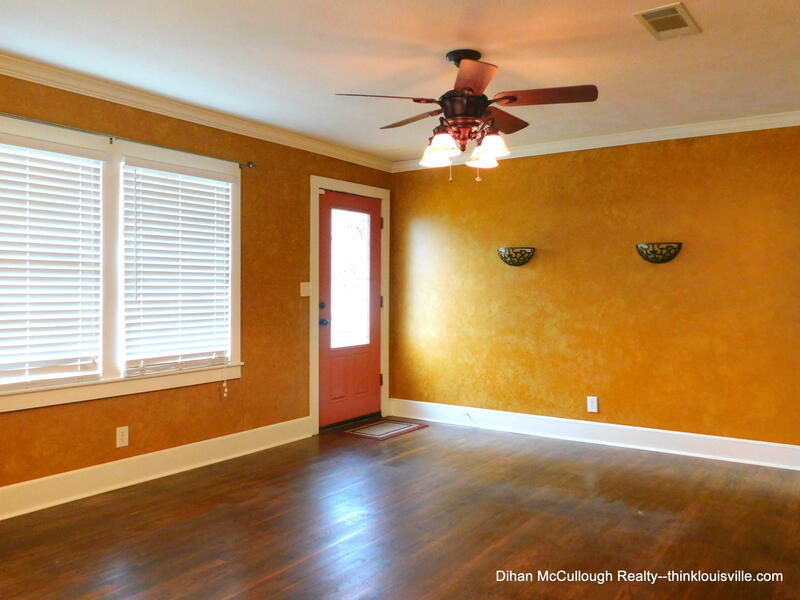 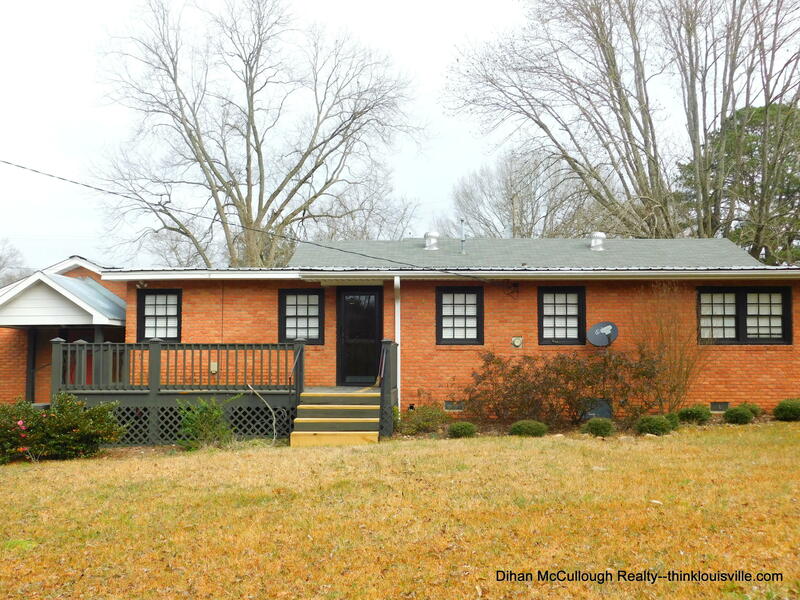 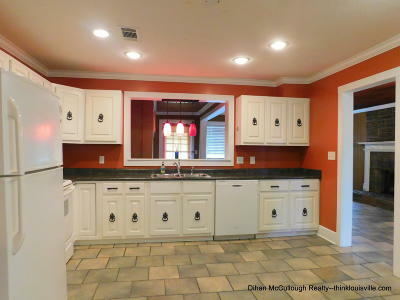 Beautifully updated home in the center of town. 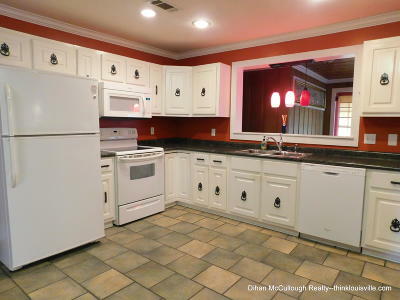 This home boasts a large kitchen and 2 separate living spaces. 2 bedrooms and a bathroom exist on the main hallway. 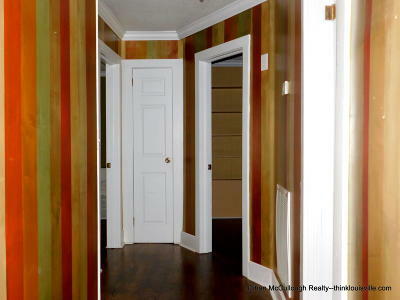 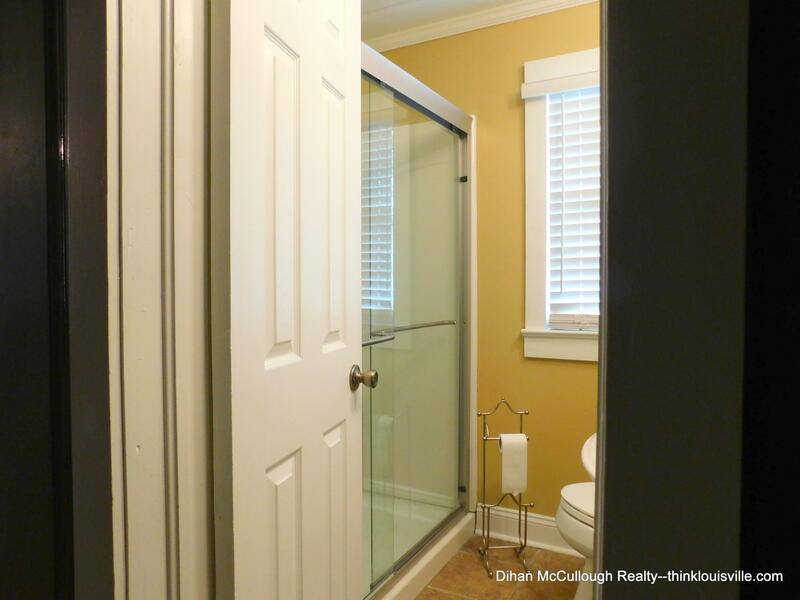 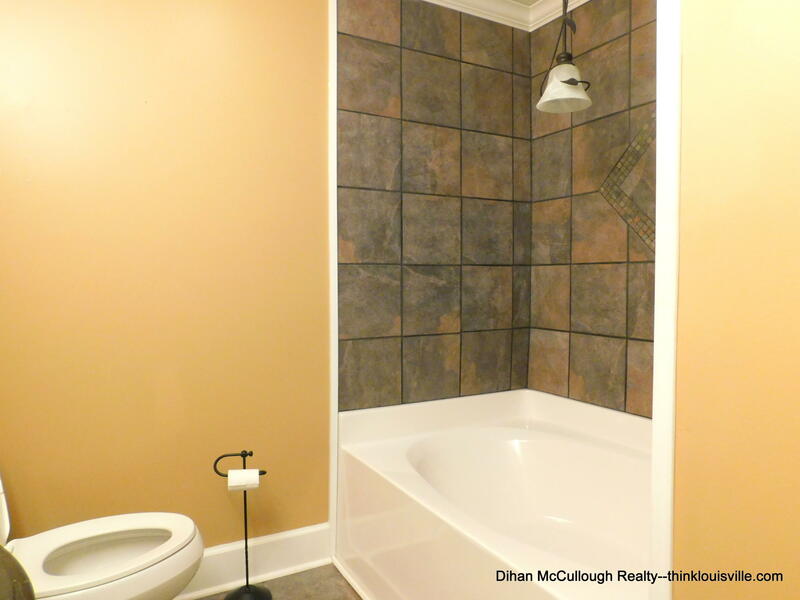 A 3rd bedroom and bathroom are tucked down a second hallway in the rear of the home. 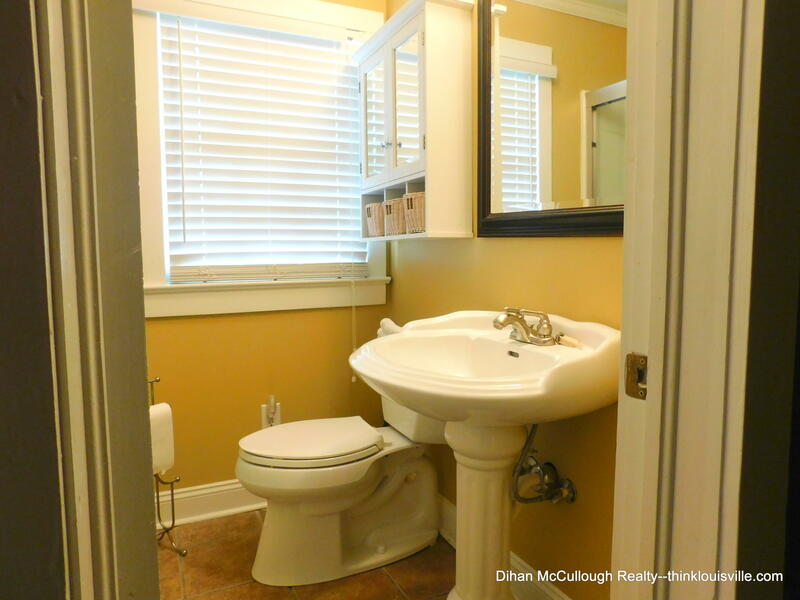 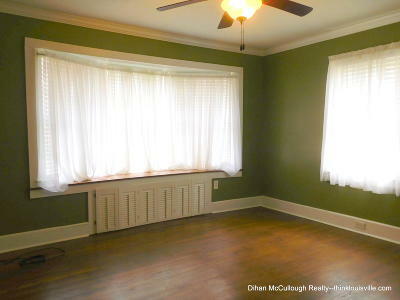 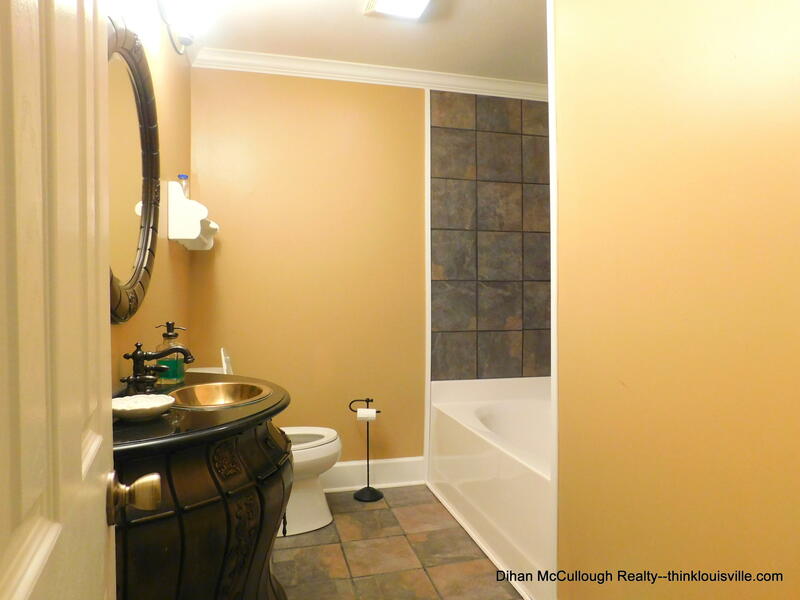 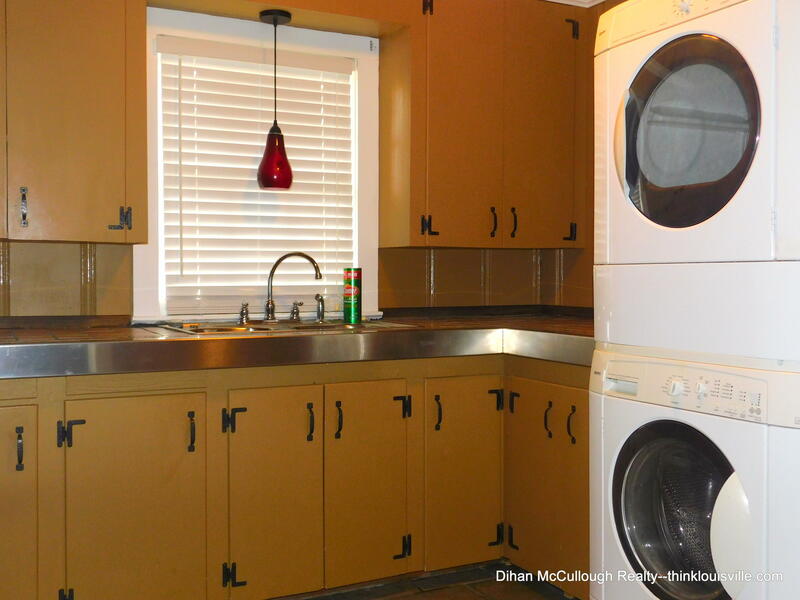 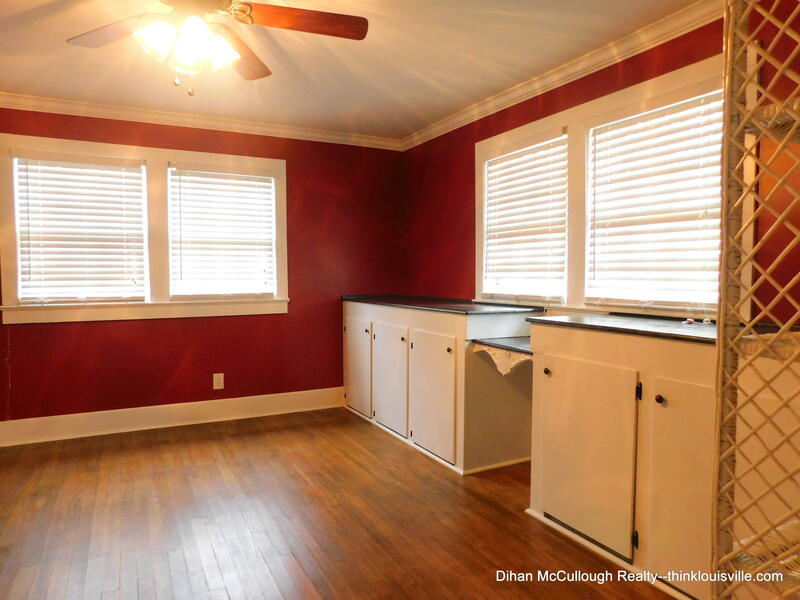 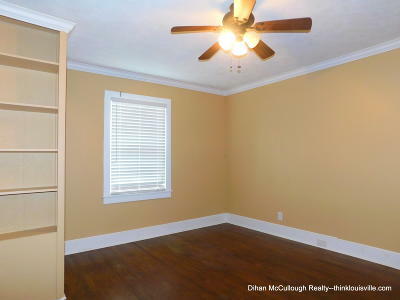 You'll also find a large laundry room in this home, with a washer and dryer included! 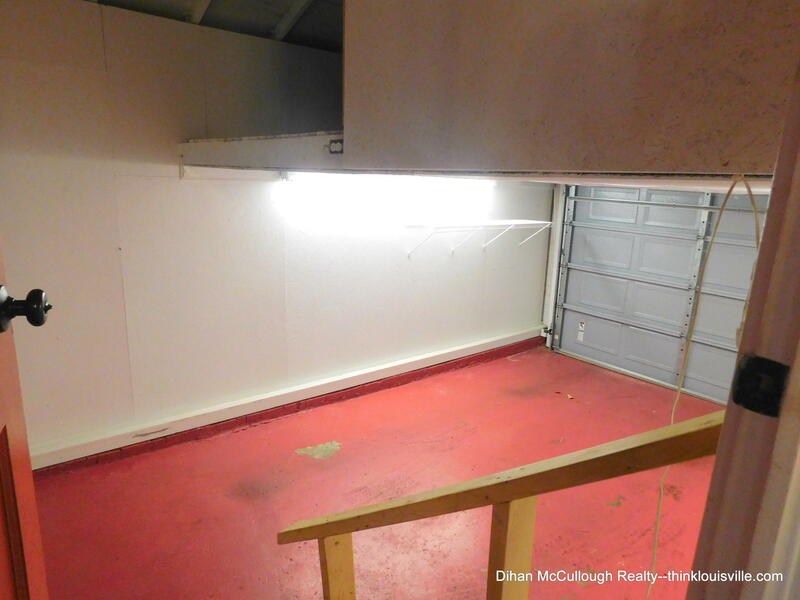 The 1 car enclosed garage is clean, with storage areas built in overhead. 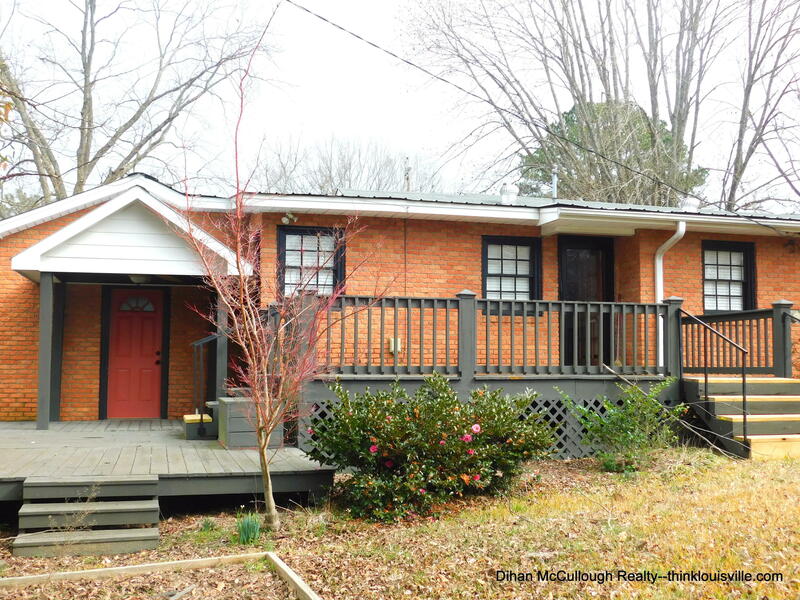 A large, 2-level deck off the back of the home lead into a spacious yard. 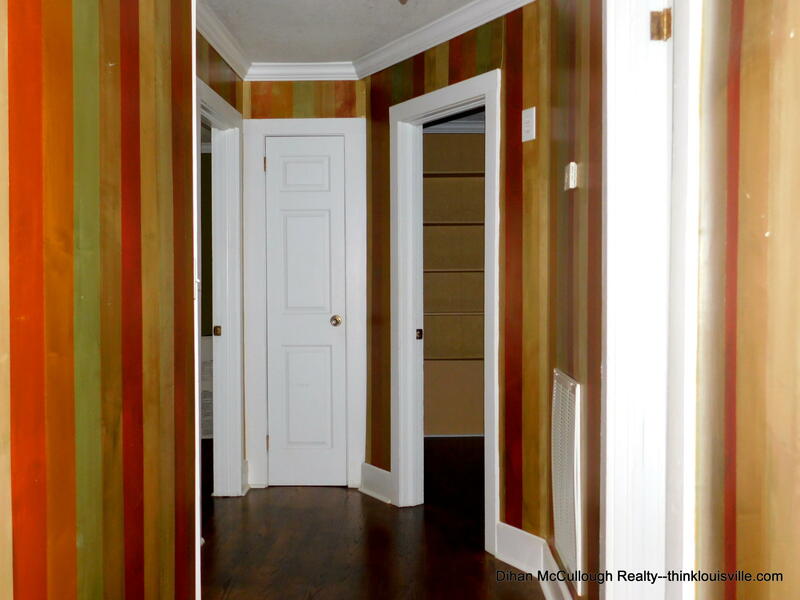 This home definitely offers more than meets the eye.